Noteworthy Series: What Will Your Retirement ‘Do-Over’ Be Like? There was some interesting research published by Stanford Business School recently. In their post they shared that 40% of American retirees would prefer to be working. For anyone who dreams about retirement, this could be quite a shocking statistic. For many people, counting down the days to retirement is part of a working ritual so to learn that once people retire they wish they had stayed working can throw cold water on their retirement fantasy. However, once you move past this headline and dive a bit further into the research there are some sample parameters that should be noted. So the group itself was not necessarily reflective of the overall general population. Chances are it was comprised of older professionals who potentially enjoyed the work that they previously did. So much so that 30% of this group said that they wouldn’t have retired if given the option again. But the fact that this many people would liked to have remained working rather than retire tells me they possibly didn’t have a plan beyond stopping work for how to productively fill their days. But what I thought was another interesting finding in this research was something I believe is more prevalent to a larger audience and deserves some immediate attention by employers. This should be a wake-up call to employers. 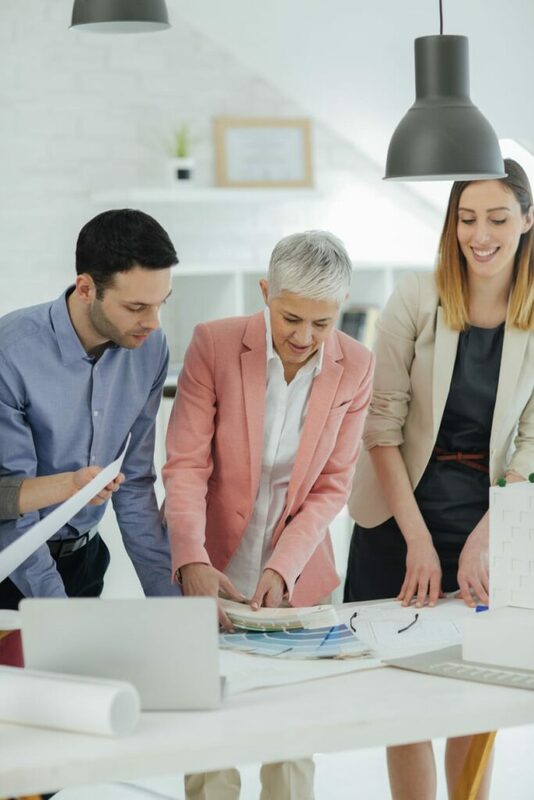 As we have shared before, when older employees retire and leave, not only does productivity decline due to the reduction in resources but the team’s productivity that they leave behind also declines. There are also labour shortages both in Canada and the US that are growing to become significant concerns. At this same time, retirees are looking for good part time work options. An article in Reuters shared that even though many retirees would like to have meaningful part time work, only 11 percent are successful in finding this type of employment. As well, employers programs for part time options are essentially the same as they were ten years ago. They are not at all reflective of the changing face and needs of the workforce. But I’m wondering why are these flexible programs not in place now. As much as I’m focused on retirees searching for flexible working options, I imagine parents of young children, people who might like to go back to school part time or just someone who would rather work less now but work longer overall would also possibly appreciate these options. I think if businesses want to stay competitive, they need to really shift their thinking and policies of how they manage and treat their human resources. 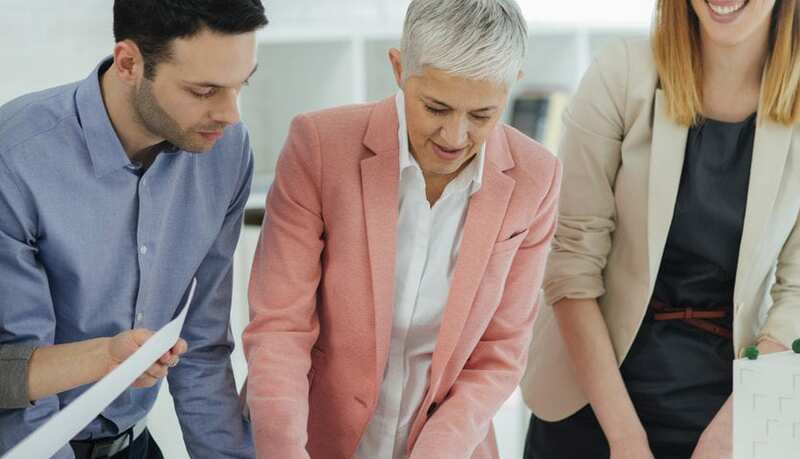 As the pendulum shifts from ‘be thankful you have a job‘ to a fight for the best talent, chances are the organizations that recognize this environment and evolve their outdated HR sourcing models will be well positioned to meet the future challenges. Excellent article on the potential for a softer transition to retirement, the ongoing need for purpose in life, and the desirability of a plan beyond the finances to include what you want to do in retirement. High-income professionals (Vanguard investors) may have a very different perspective on retirement than the waitress or carpenter or truck driver or nurse.